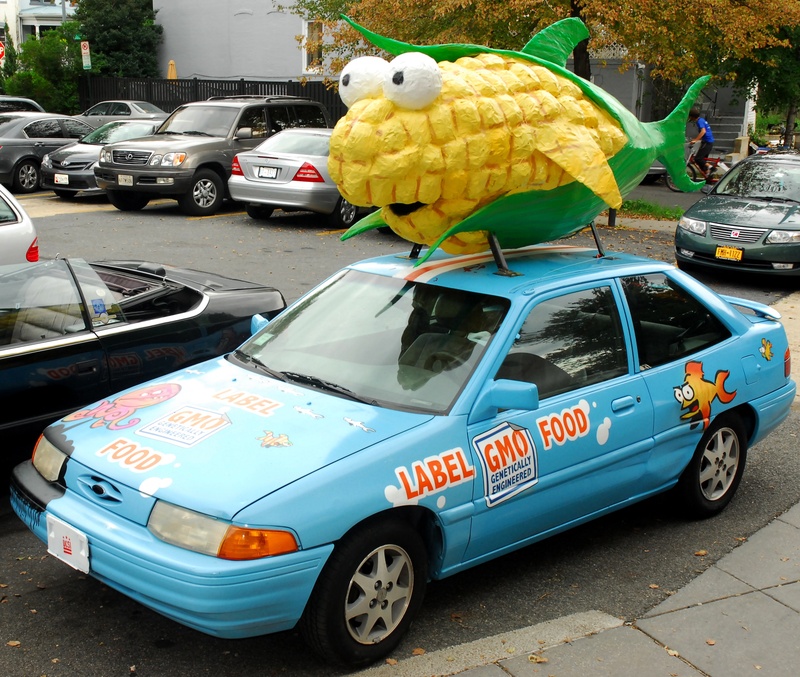 Check out the GMO corn-fish car built by members of Washington’s intrepid artist/activist collective DC51. These local talents supply the visuals for a wide variety of environmental and human rights marches here in the nation’s capital. 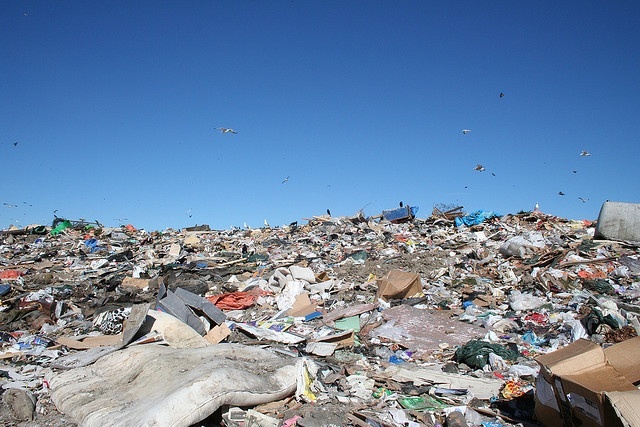 Usually, they silkscreen posters, banners and the occasional limited edition T-shirt. This repurposed sedan takes art-for-the-revolution to a new level. But the car is not just cute; It’s meant call attention to concerns about farmed fish raised on GMO corn. It’s also road worthy. 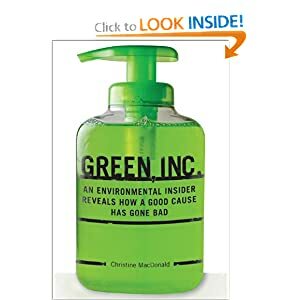 The corn-fish navigated the interstate highway system last month to attend a New York City protest of genetically modified organisms such as lab-altered corn and soybeans used not just to feed the fishes but in so many of the foods we find in the supermarket. October is proving a busy month for the country’s old guard food industries. After a decade of books and documentaries exposing the more unsavory aspects of how our food is produced, Big Ag and consumer brand companies are striking back with campaigns aimed at quelling the country’s growing disaffection with CAFO-raised beef, fake “fruit” snacks and sugary cereals. by the Interagency Working Group, made up of representatives from the Food and drug Administration, Federal Trade Commission, U.S. Department of Agriculture and Centers for Disease Control and Prevention are aimed at combating child obesity. Read the rest of this post on the E site.